John talks about the recent issues of the death penalty, François Hollande and the rising issues happening in Brunei. John talks about Eurovision, Ukraine and Russias relations and interviews Bill Nye about Climate Change. John talks about the product recall going on at General Motors, the EU Court of Justice Right to be Forgotten ruling and updates us on how the Indian election is going with help from Fareed Zakaria. John talks about the rise of the far-right political parties in Europe, the Ukrainian election, Afghanistan, Net Neutrality, Australias hard-line right-wing Prime Minister Tony Abbott and the 2014 Scripps National Spelling Bee. John talks about Iraq, Antarctica tourism and Dr. Ozs Miracle Drug. John talks about modern American income inequality, Warren G. Hardings love letters and President Obamas Day In The Life tour. John talks about human rights violations in the Middle East, nuclear disarmament and Russias science satellite that lost communication. John talks about Ugandas anti-gay laws, the CIAs recent report on their use of torture, the New York Port Authority, Argentinas default on debt and native advertising. John talks about the NFLs decision on Ray Rices contract, the international response to ISIS, Scotlands separation from the United Kingdom and Twitter hashtags that are being misused by corporations. The United States has launched a huge number of drone strikes under President Obama. It’s widely accepted and extremely terrifying. Narendra Modi, the Prime Minster of India visited New York and did some classic New York things. Also, some weird, inexplicable things. Did you know police can just take your stuff if they suspect its involved in a crime? They can! It’s a shady process called “civil asset forfeiture,” and it would make for a weird episode of Law and Order. 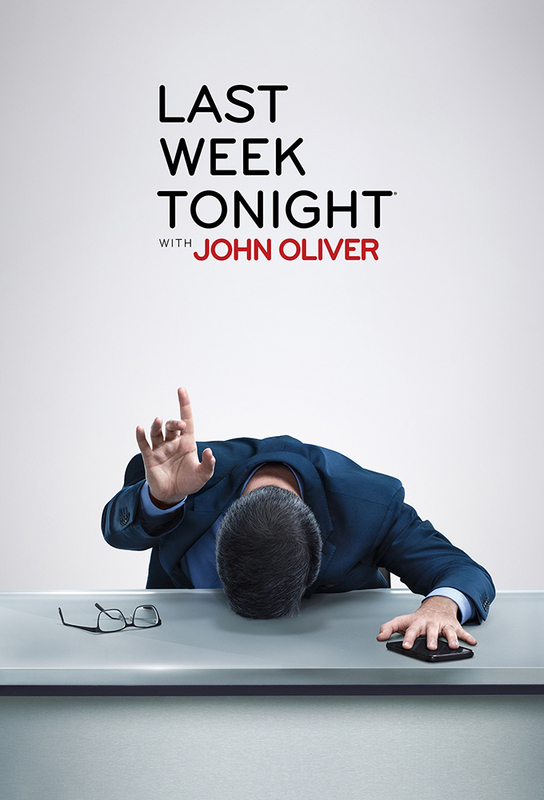 John Oliver talks about a Russian submarine in Sweden, Ebola in New York, added sugar in food, Rob Fords brother, and interviews Jane Goodall.